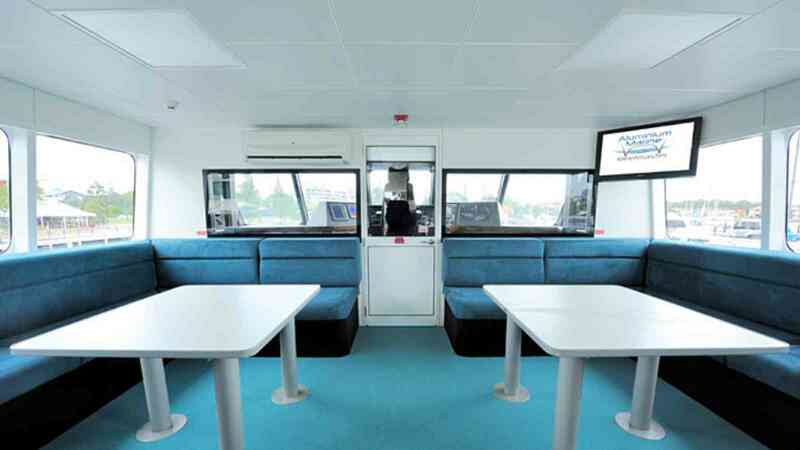 SeaLink vessels are available for charter for up to 195 passengers for cruises, functions, conference and business events, Christmas parties and transfers. 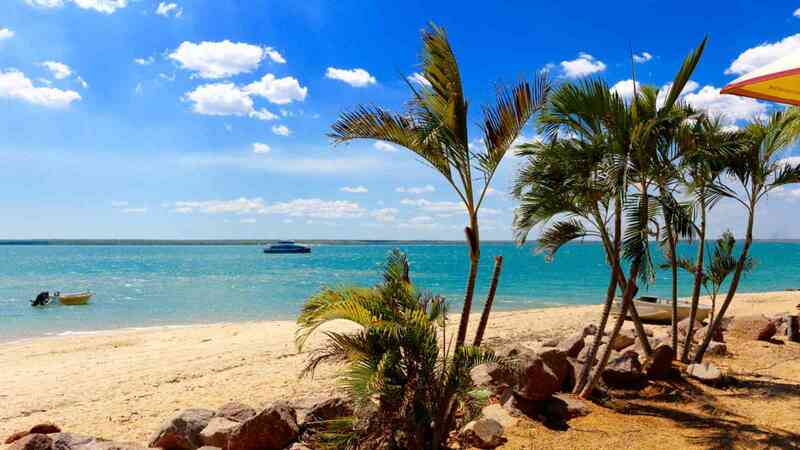 The MV Tiwi Mantawi is the largest vessel in Darwin Harbour capable of beach landings. Host your unforgettable event at new and unique destinations including remote beaches and sandbars. Board at Cullen Bay Ferry Terminal, a 5 minute drive from the Darwin CBD. Ask us about hotel transfers! 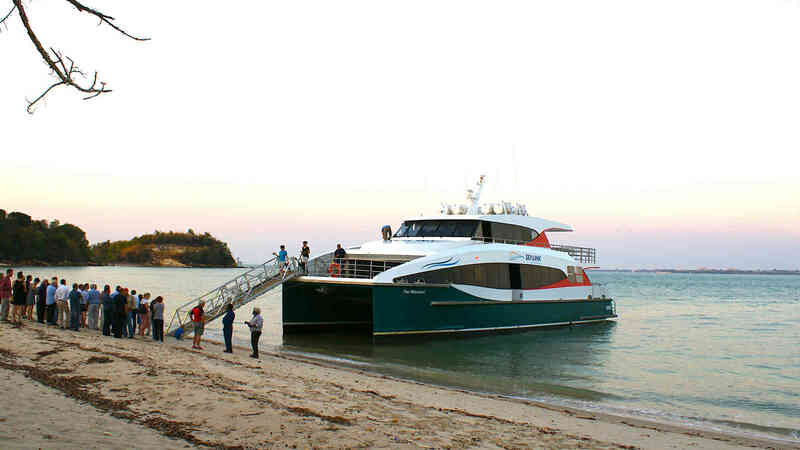 SeaLink NT are your group travel specialists. Whether it is for educational purposes, special interest groups, sporting groups, community organisations or pre/post conference touring, SeaLink group coordinators can help you plan every aspect of your tour with group discounts available. Our catering packages are flexible to suit your groups needs and budget. 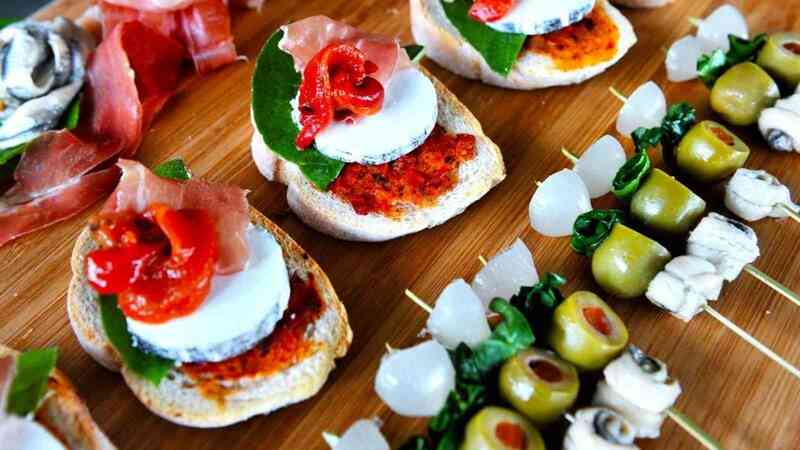 Enjoy a relaxed canapés event, a more formal sit-down dinner or make your own catering arrangements!